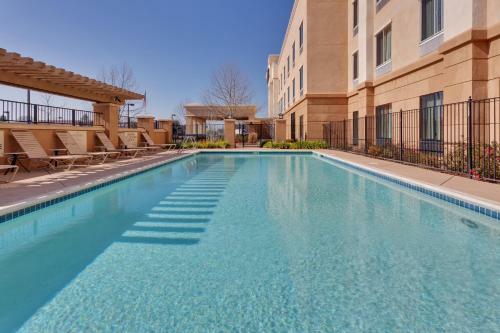 Minutes from the historic centre of Yuba City, California and set in the Geweke Crossing shopping plaza, this hotel offers a free daily hot breakfast and guestrooms featuring signature Fresh and Clean beds. 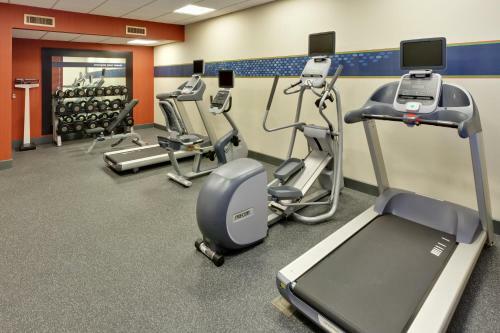 On-site at the Hampton Inn and Suites Yuba City, guests can enjoy working out in the fitness centre or relaxing in the outdoor swimming pool. Free wireless internet access along with 24-hour front desk service is also provided. Local attractions, including the Yuba Sutter Fairgrounds and River Front Park are a short distance from the Yuba City Hampton Inn and Suites. Beale Air Force Base is also located within driving distance. Upon check-in photo identification and credit card is required. All special requests are subject to availability upon check-in. Special requests cannot be guaranteed and may incur additional charges. Please note: The minimum age to check into this hotel is 21 years of age. Must be 21. Special requests cannot be guaranteed and may incur additional fees. Guests are required to show a photo identification and credit card upon check-in. Please note that all Special Requests are subject to availability and additional charges may apply. 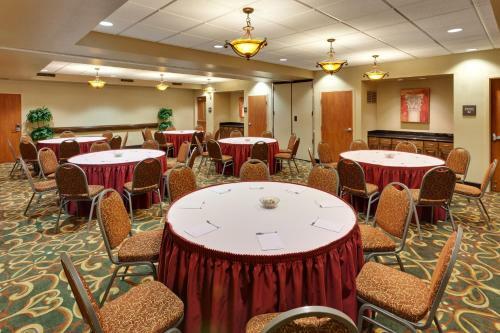 the hotel Hampton Inn & Suites Yuba City so we can give you detailed rates for the rooms in the desired period.